There are more pet cats than dogs, but cats are typically underrepresented at the vet. Without a doubt, it can be difficult to crate and transport a frightened or angry cat, only to make them deal with possible adversaries in the waiting room, or feel vulnerable at the hands of a stranger poking and prodding them. Yes, it can be stressful, but the benefits far outweigh the possible temporary side effects. 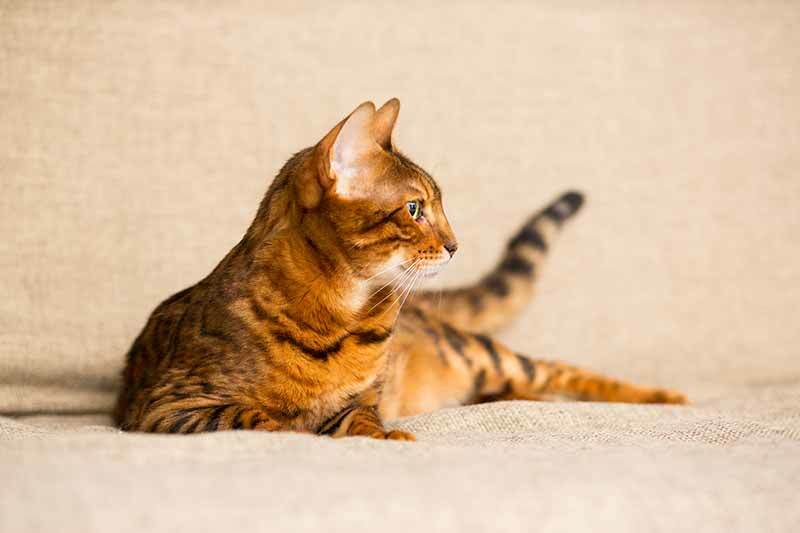 Plus, when you crate train your cat, and maintain routine wellness exams that only yield positive results, they can become accustomed to the experience over time. Cats age much faster than we do, at a rate of about 7 years to every one of ours. Medical issues related to aging can start to surface in the senior years, or after the age of 7 years old. If we’re able to see your cat 1-2 times a year we can stay on top of conditions before they become too complicated or expensive to treat. Additionally, cats are highly skilled at masking any signs of illness or injury. As a method of self-preservation, they may withdraw, hide, change their eating/litter box habits, and other behavioral patterns. At every wellness exam, we check out your cat’s body, skin and coat, eyes, ears, and mouth. We will discuss with you the importance of vaccinations, parasite prevention, age-appropriate nutrition, and dental care. Without this consistent approach to overall health, longevity and quality of life can be affected. Of course, a cat also needs mental stimulation and opportunities to play. Engage your cat throughout the day with opportunities to chase, jump, pounce, and even fetch (if they’re so inclined!). You know your cat best. Discover what inspires them and provide them with the right toys. A scratching post, cat tree, catio, and more can really make a healthy feline a happy cat. September is Happy Cat Month. A way to educate cat owners, raise awareness of feline needs, and elevate the experience of cat ownership, this month-long event helps cats nationwide. If you have any questions or concerns about how you can help to make your happy cat an even happier one, don’t hesitate to contact us! Next: Is Fall Pet Safety a Thing? It Sure Is!